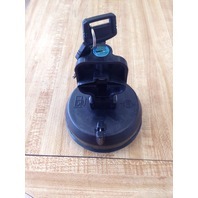 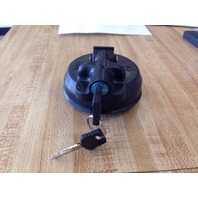 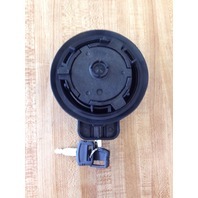 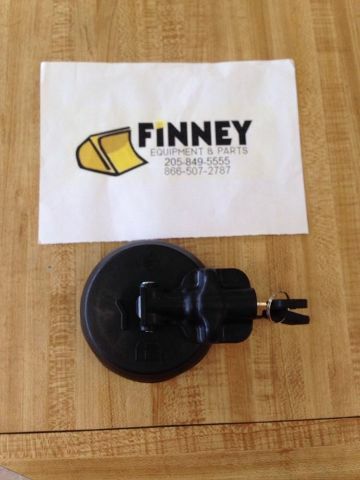 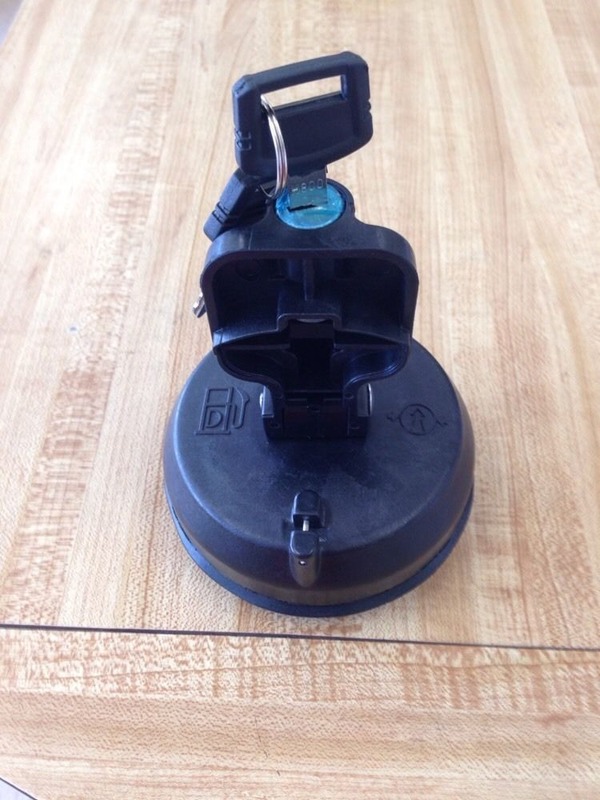 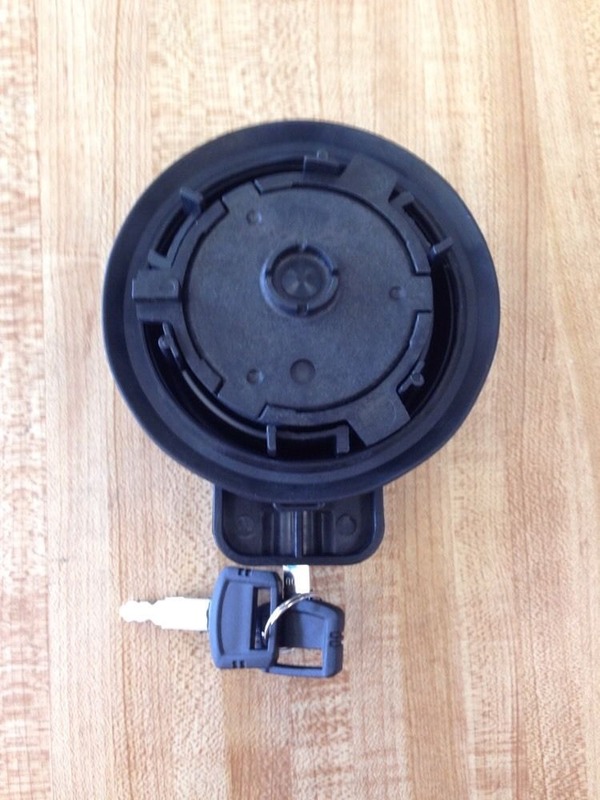 You are bidding on a NEW DEERE Excavcator Locking Fuel Cap W/ Keys The part number for this cap is fya00010024.This Fuel Cap is silver metal and has a lock (keys included, of course) to keep out the bad guys. 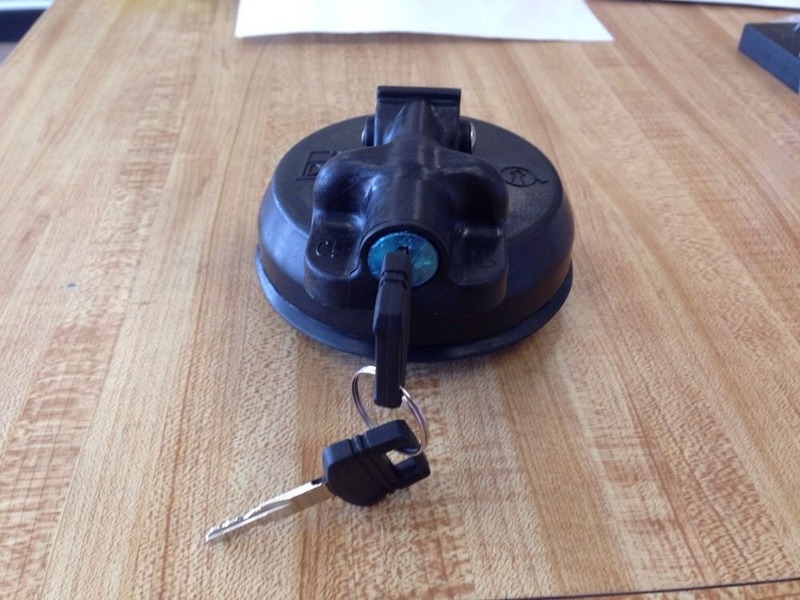 As high as fuel is at the moment you are going to need more than just a rag in your fuel fill. 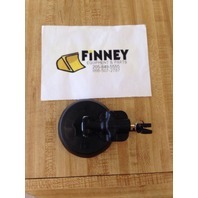 Anyone who has lost one of these on a job site knows how handy it would be to have a spare to keep dirt and dust out of your fuel tank, not to mention reducing the threat of vandalism.